This Saturday!! 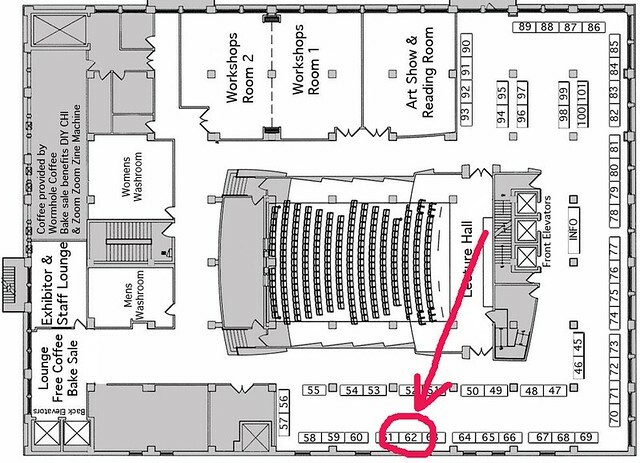 From 11am until 6pm I'll be at 1104 S. Wabash on the 8th floor selling COMICS! Come by and see me! 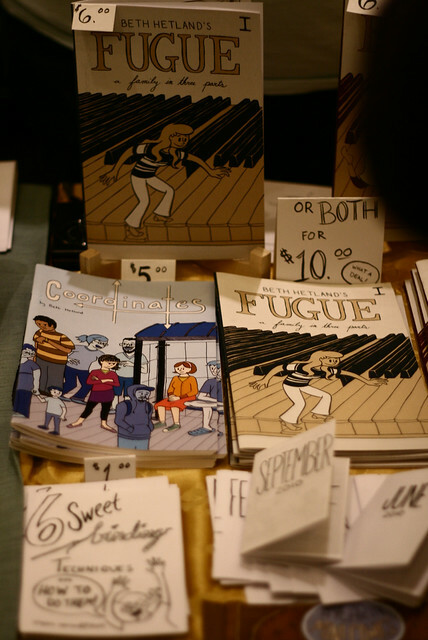 You can pick up your very own copy of Fugue Parts 1 and 2 as well as peruse over some small minis. 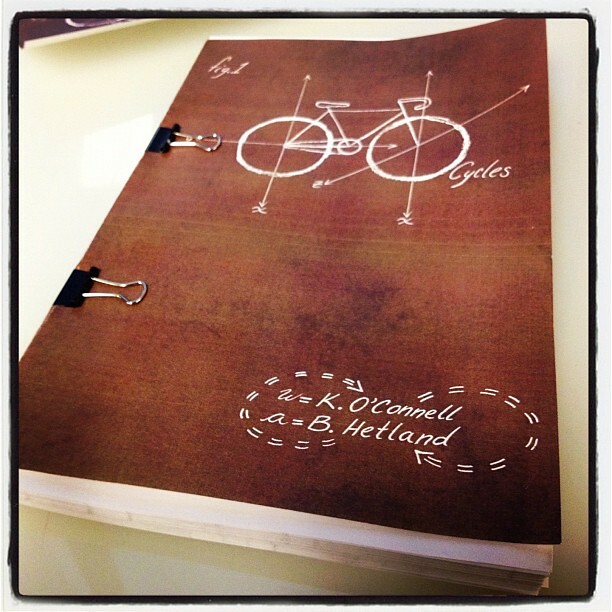 I'll also have a preview copy of Cycles and will be accepting Pre-order information. VERY exciting. But since the book only just went to the printer, it won't be ready to go until just before April.